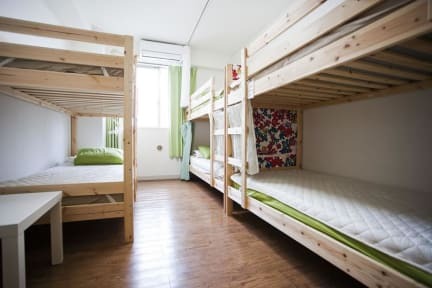 The Hikari House is located close to Shinjuku and offers travelers a great location to explore the metropolis of Tokyo. This convenient location enables you to visit popular destinations in and around Tokyo. Simple and clean interior will let you relax in your room or spend time in the shared lounge. The guesthouse offers affordable accommodation in dormitory style separately for male and female and private rooms for groups between two to six persons. 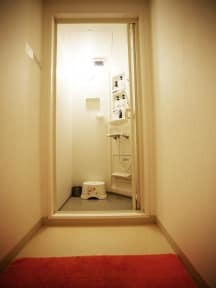 Japanese style rooms also available. All of the rooms have a shared bathroom. Wireless internet, TV area, luggage storage, washing machine and common spaces make your stay convenient and sociable. The staff is multilingual and happy to help you in English, Japanese, Chinese and Korean. This guesthouse is a non-smoking facility.